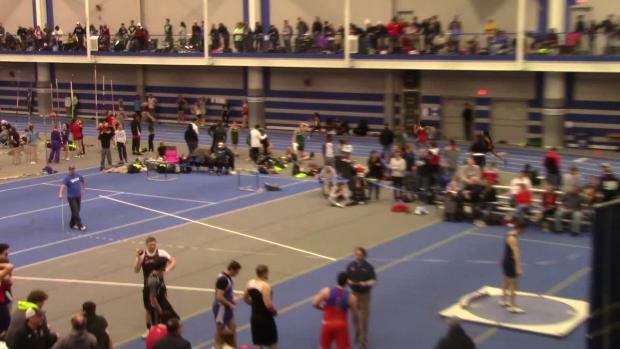 All the updates you'll need from F&M! 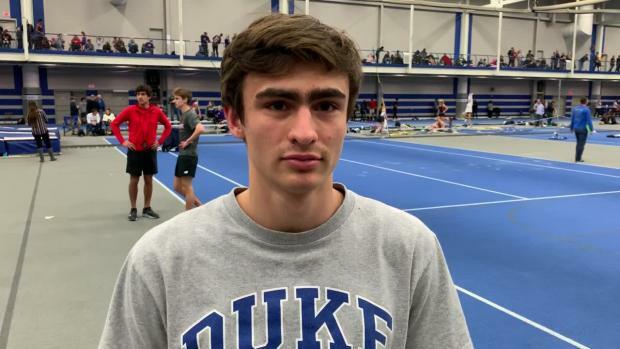 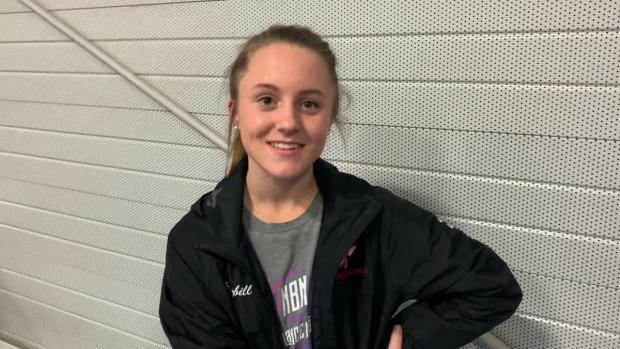 The versatile Lampeter Strasburg senior is happiest when he's competing, and he's proven to be one of the state's best in a variety of events. 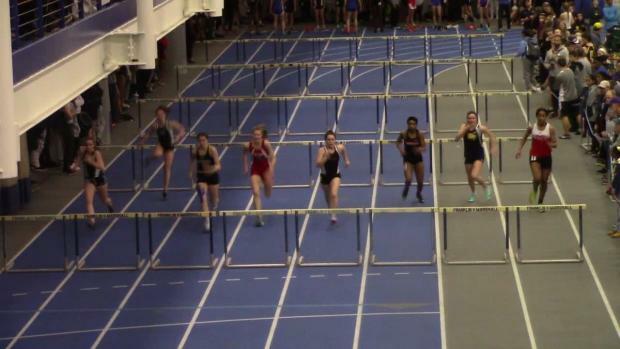 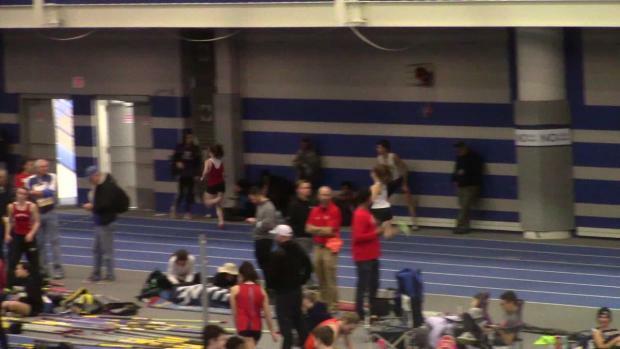 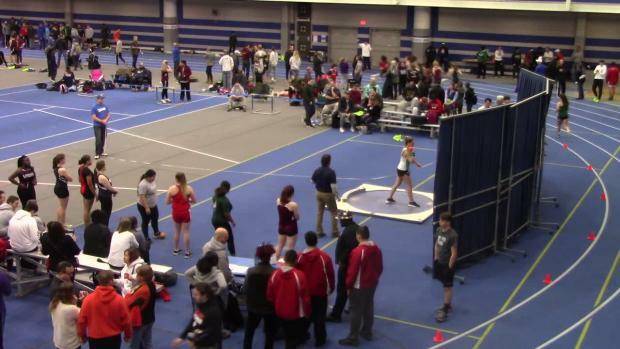 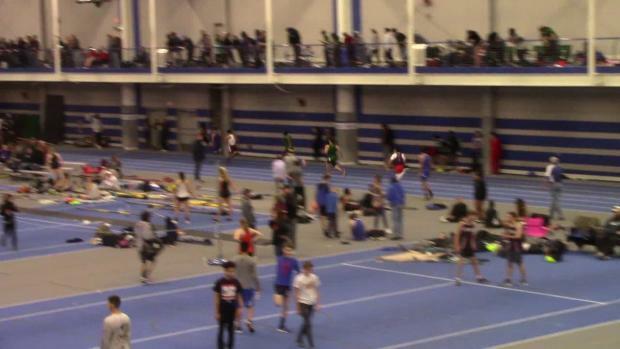 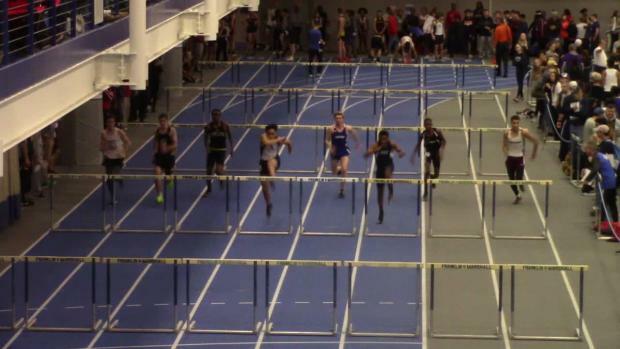 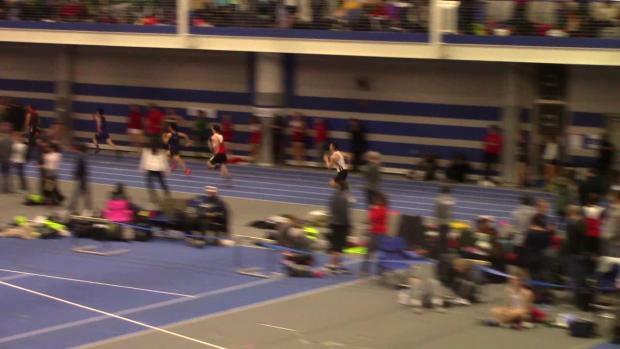 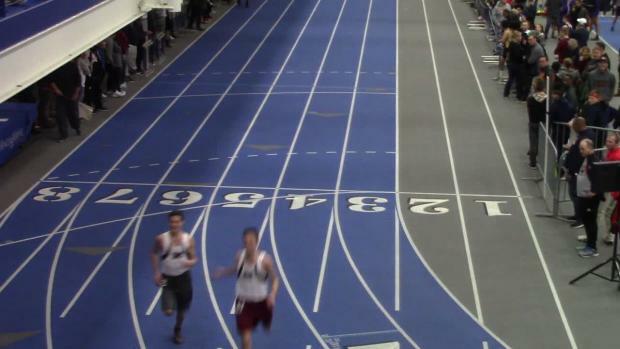 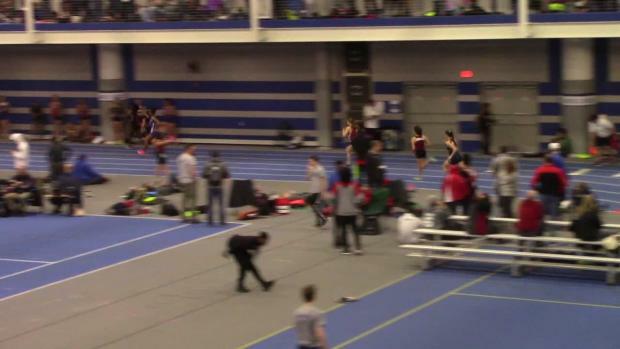 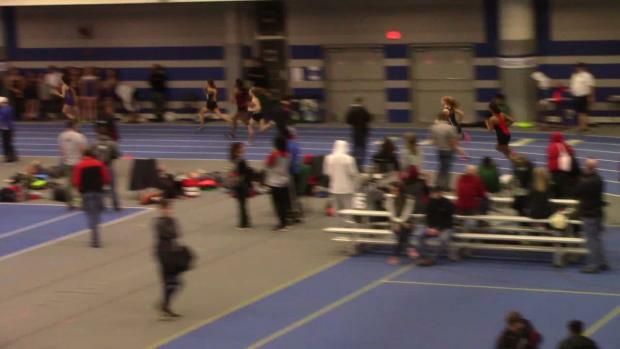 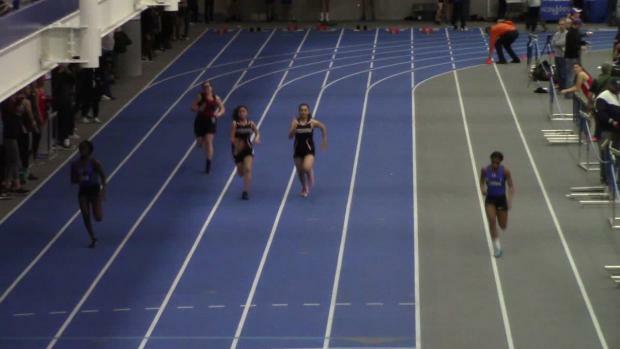 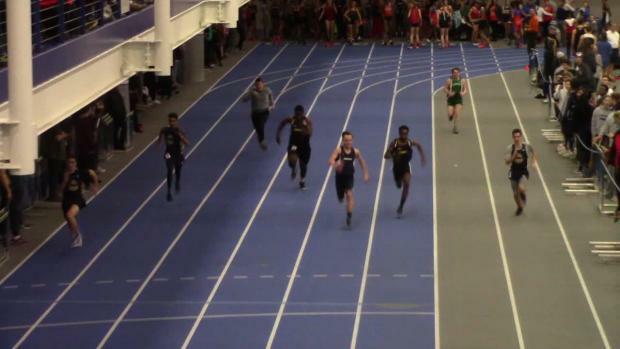 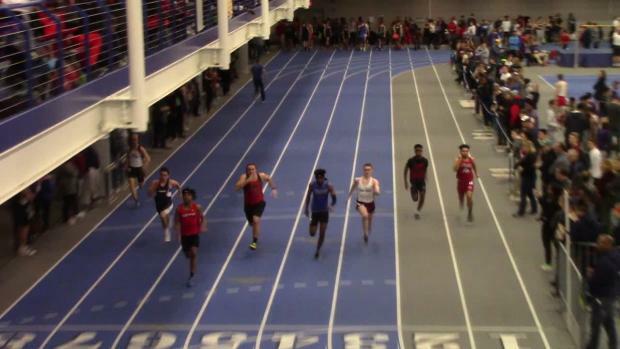 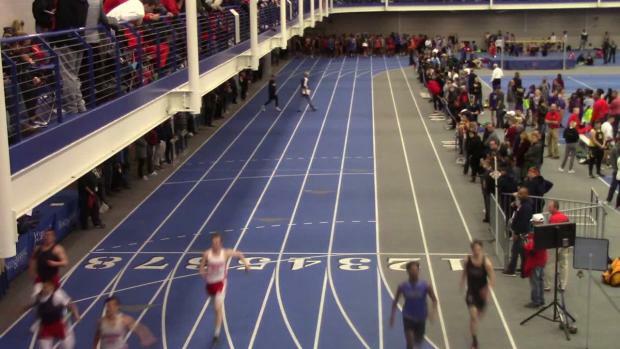 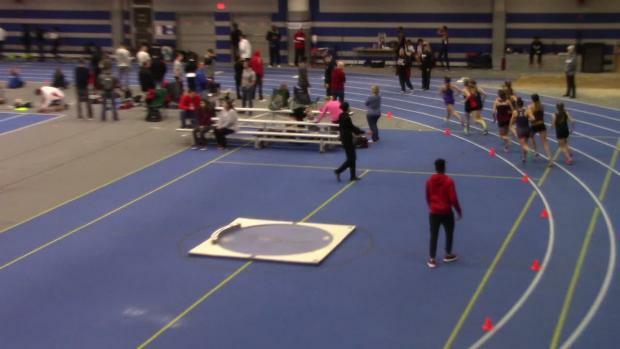 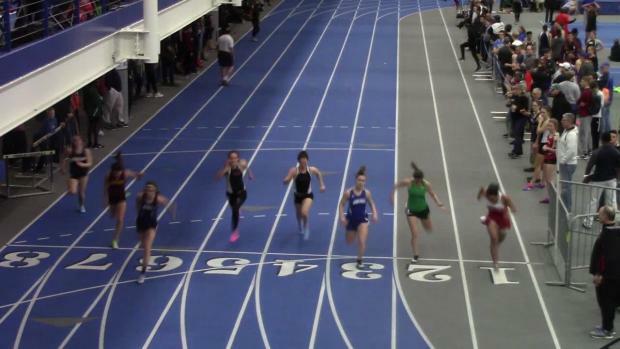 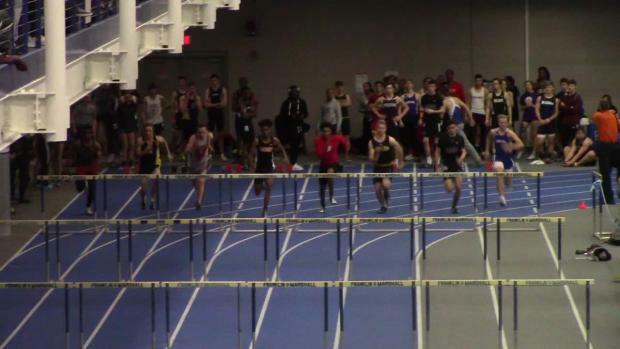 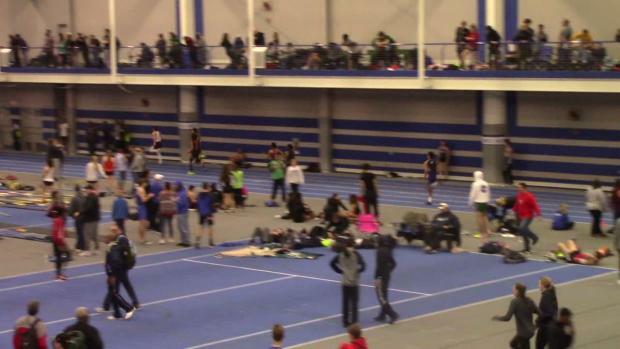 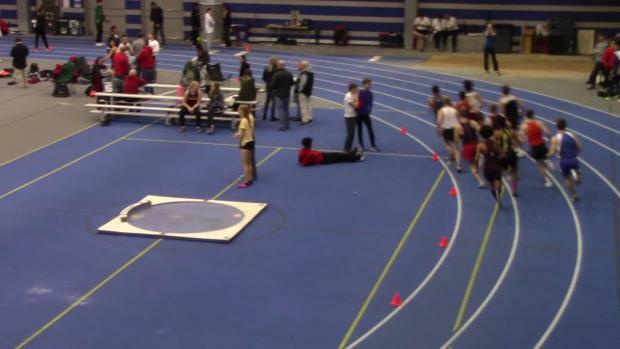 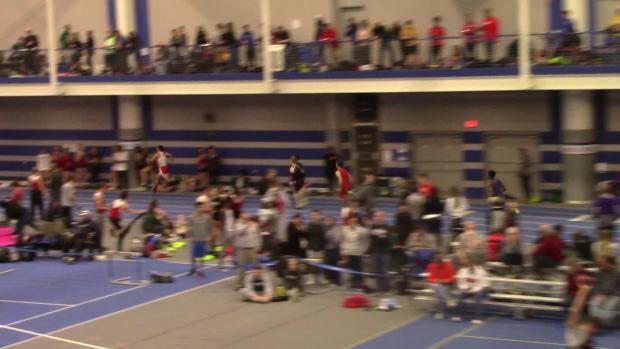 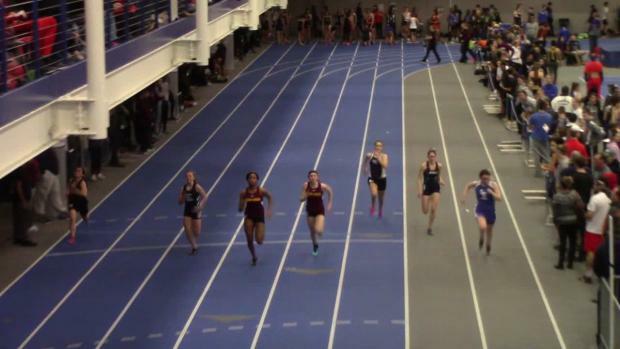 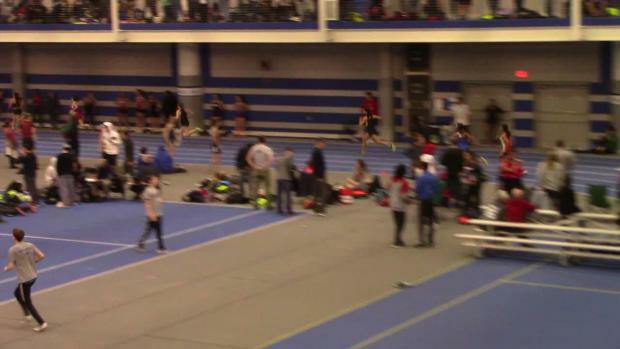 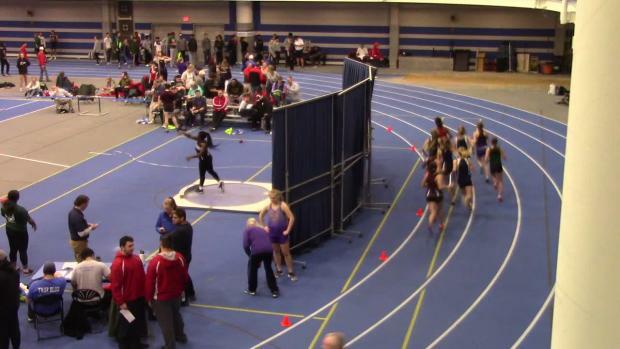 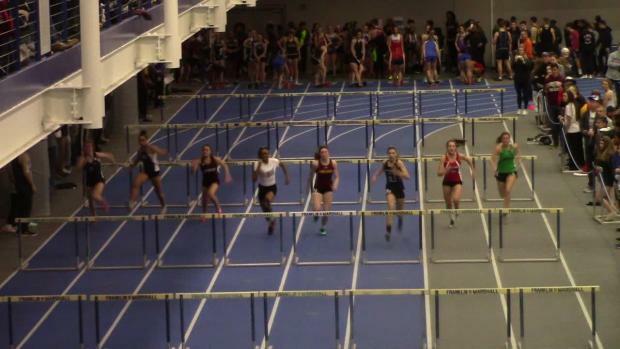 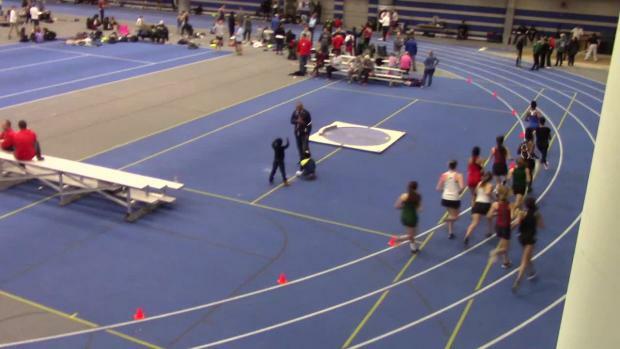 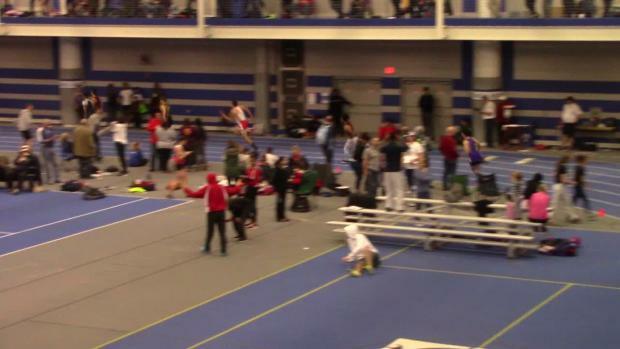 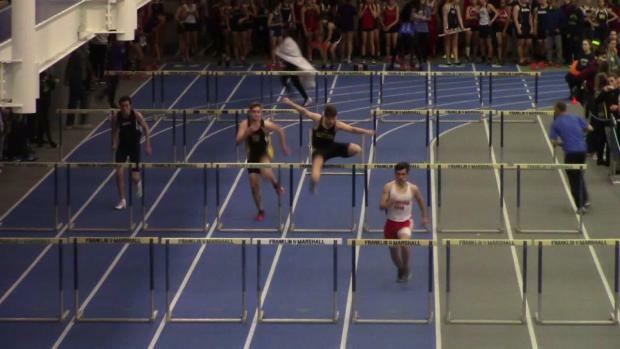 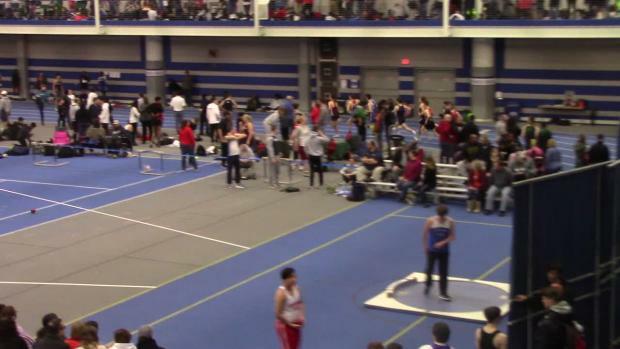 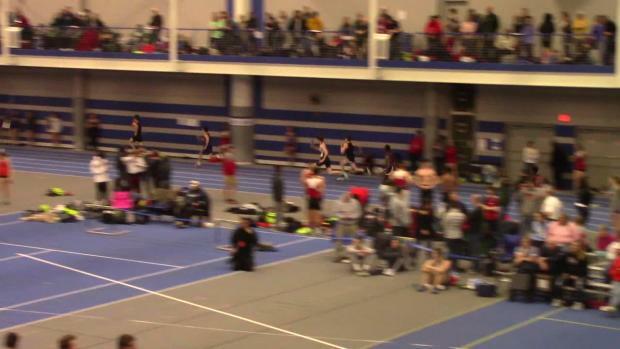 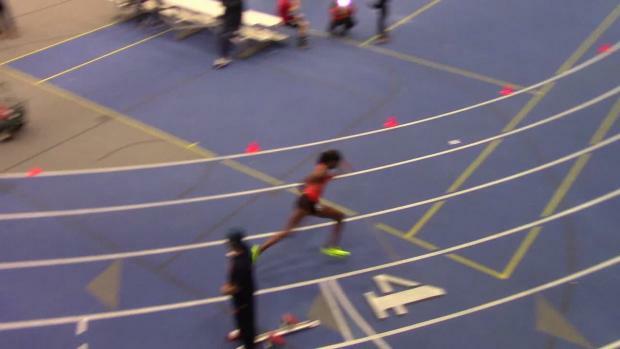 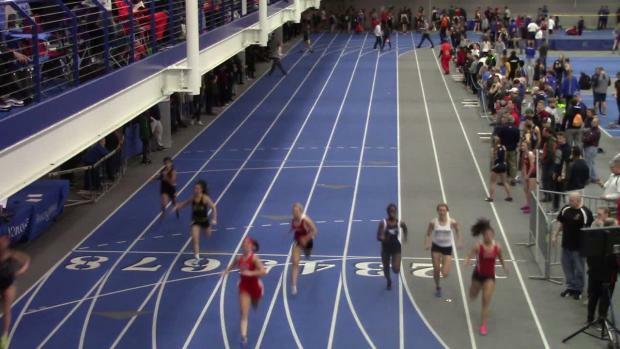 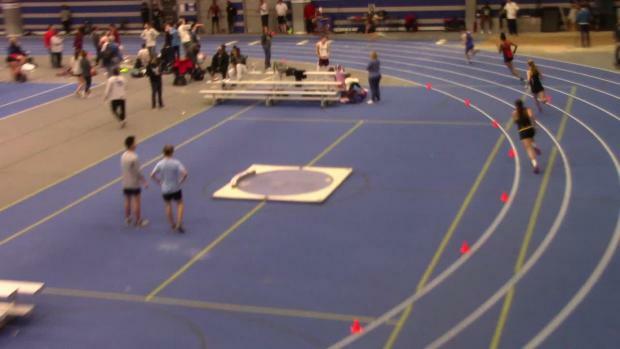 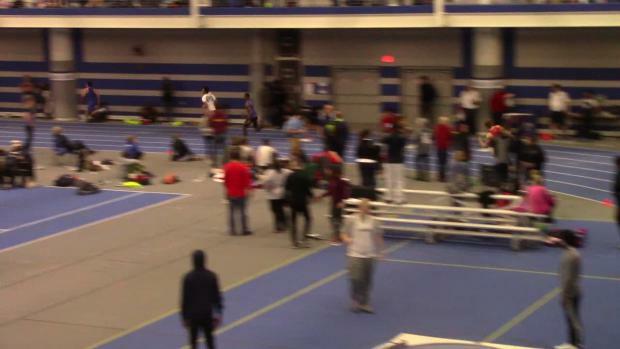 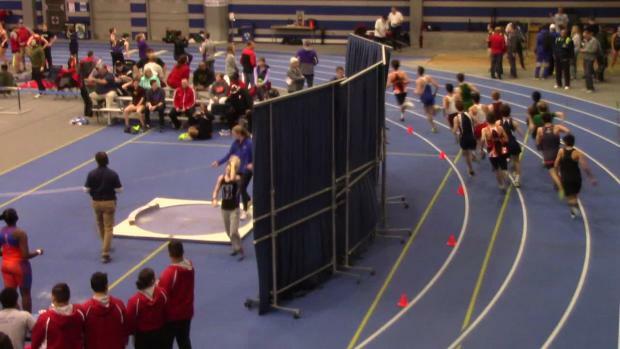 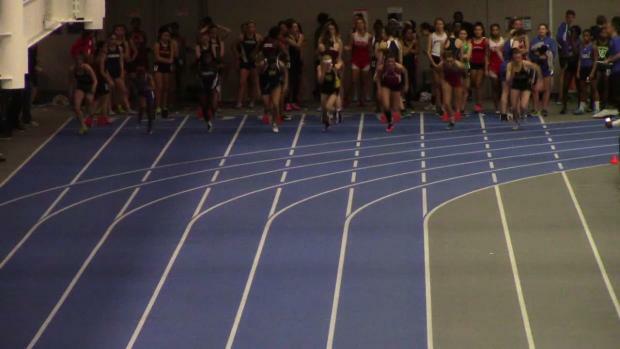 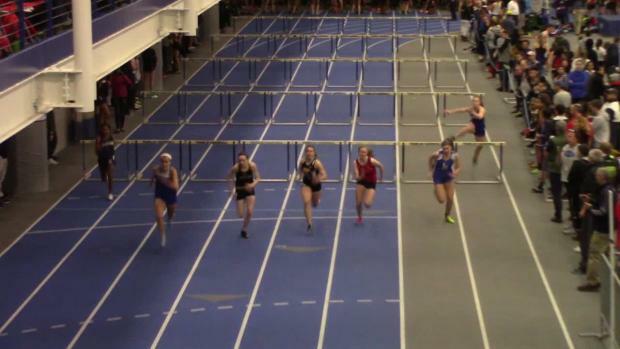 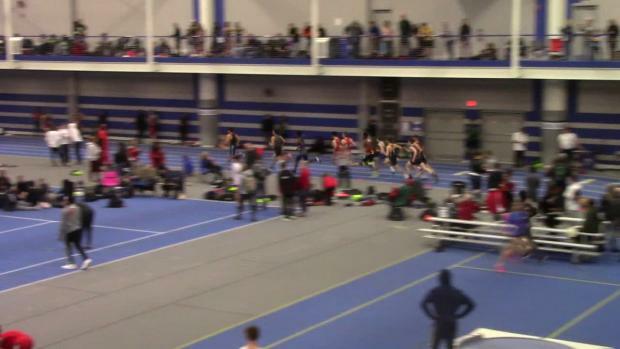 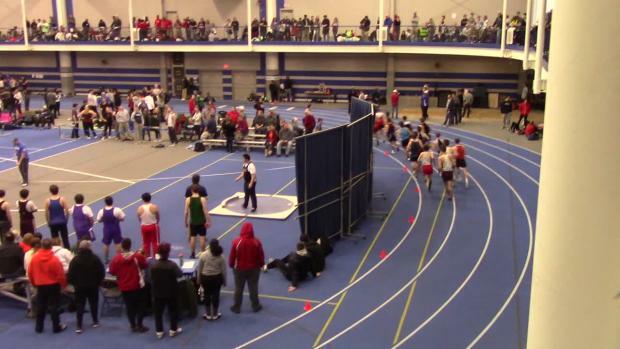 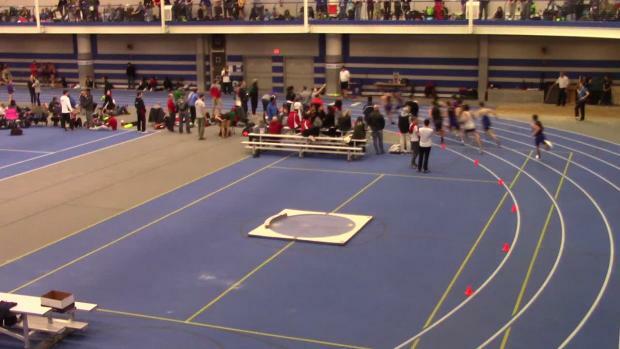 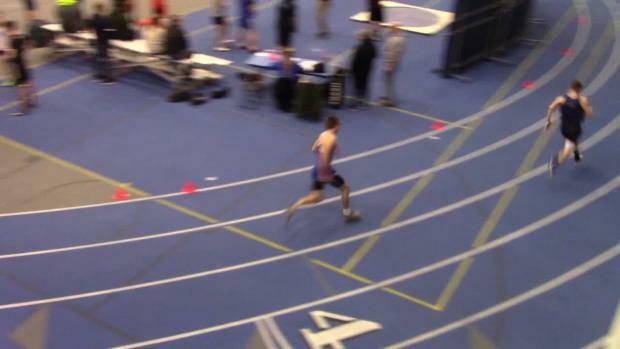 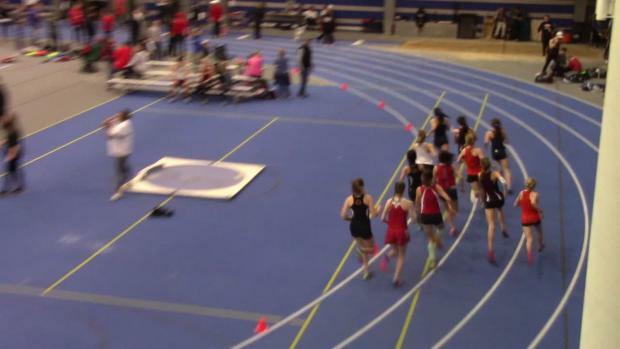 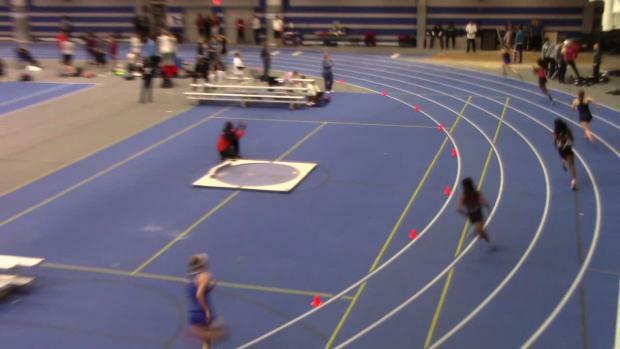 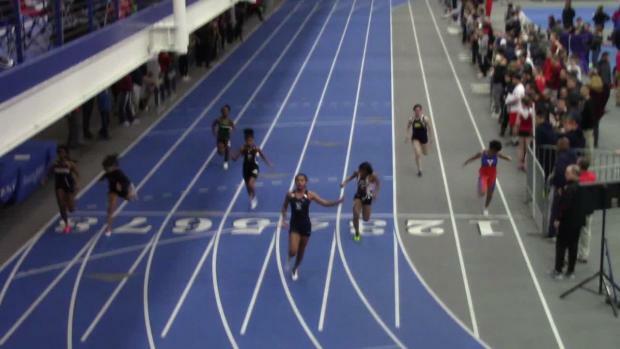 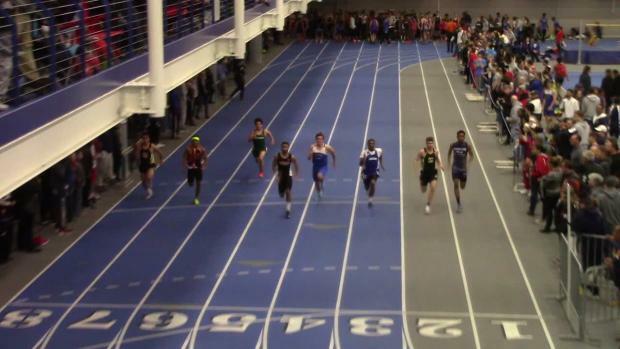 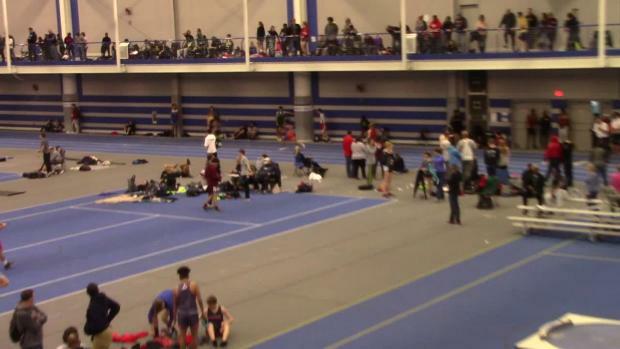 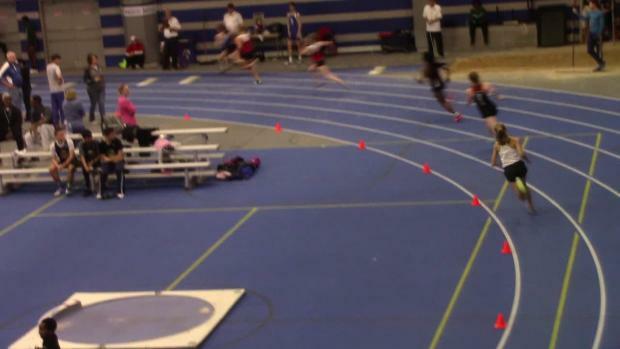 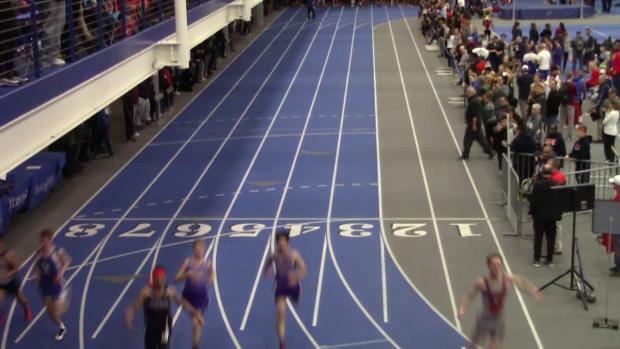 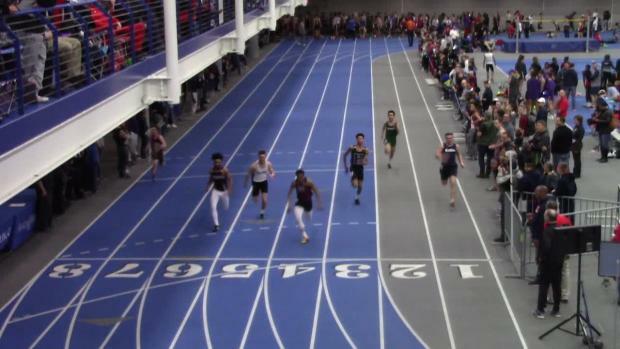 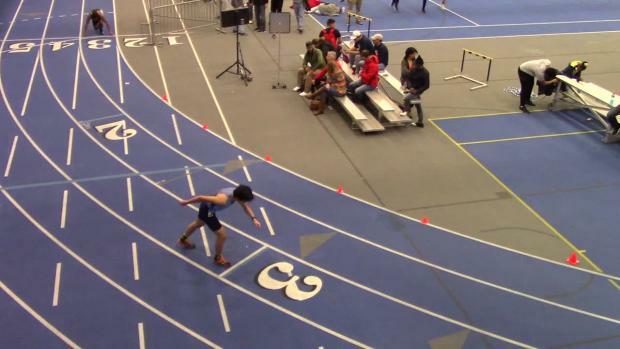 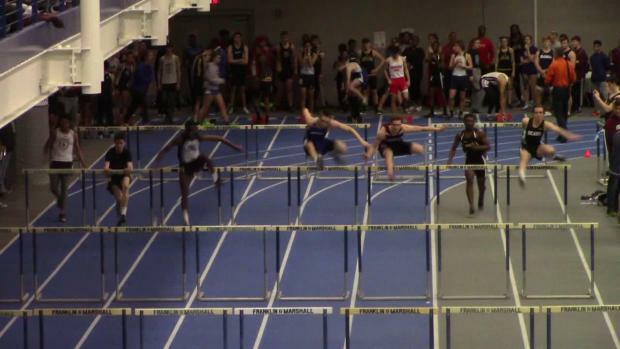 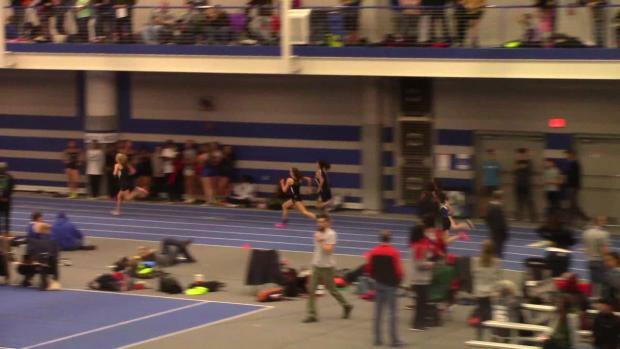 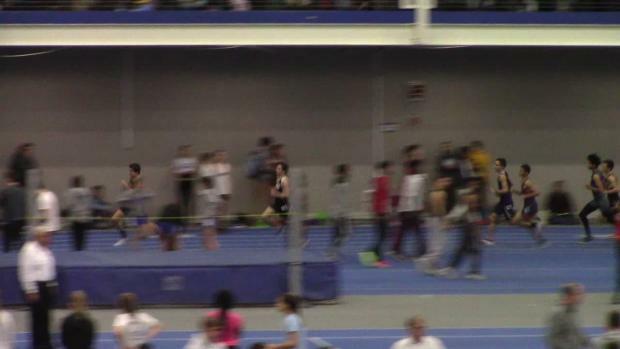 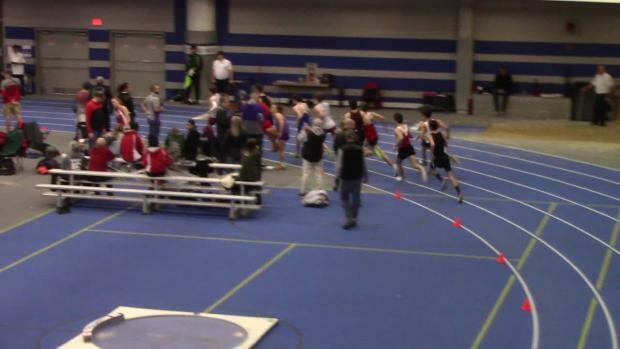 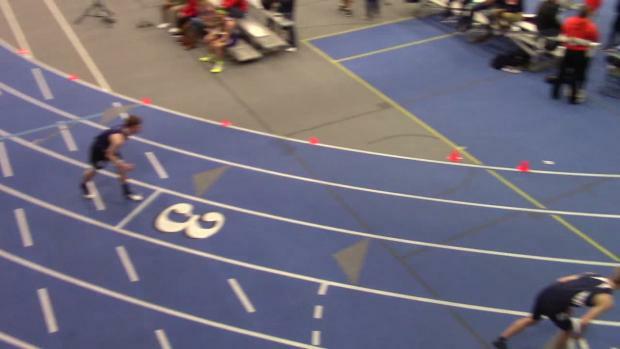 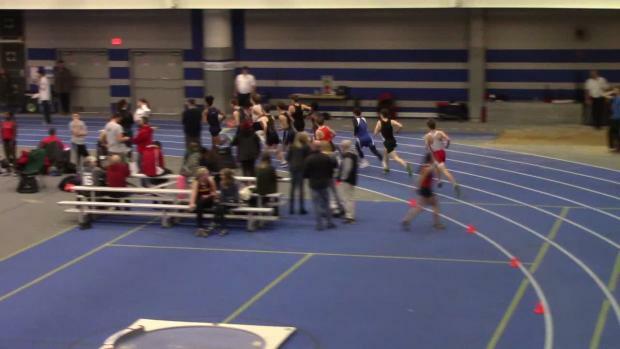 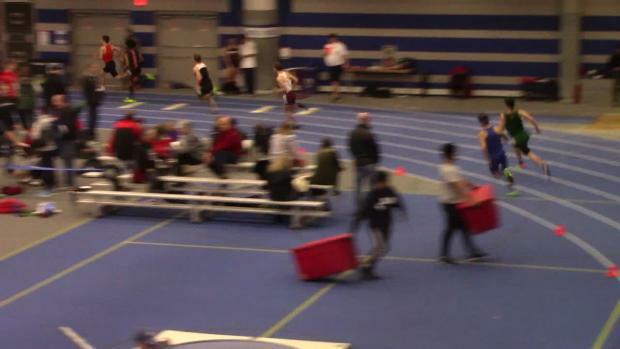 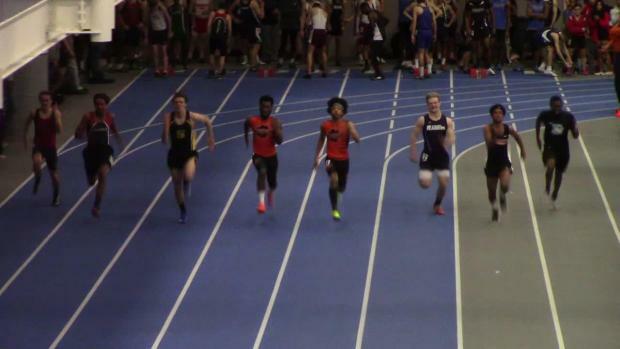 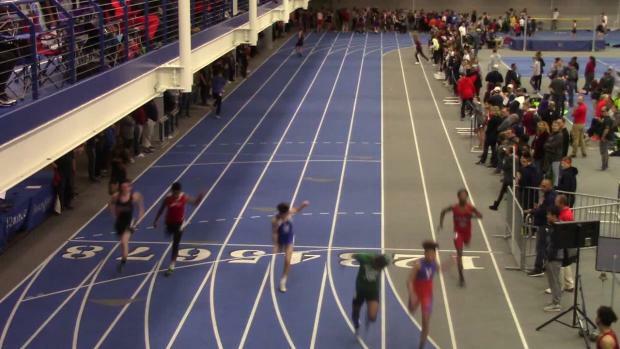 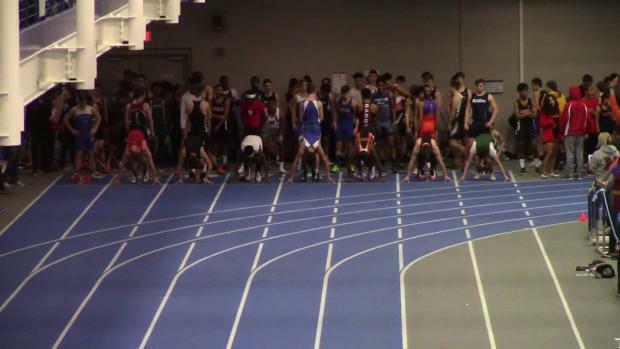 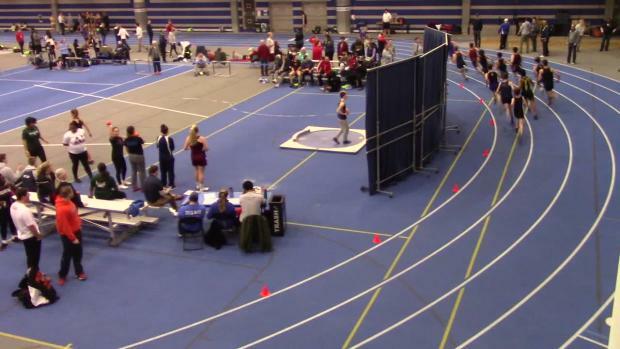 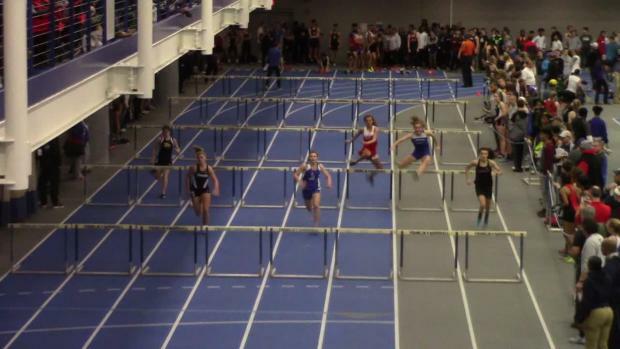 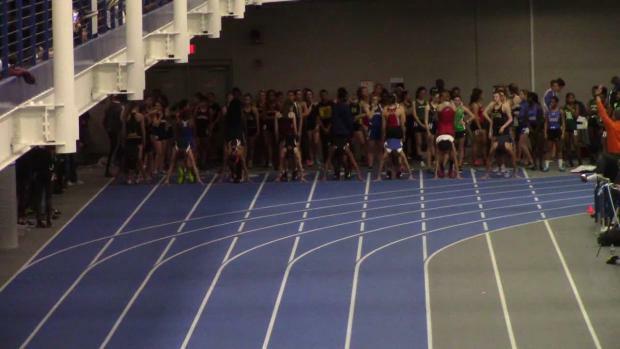 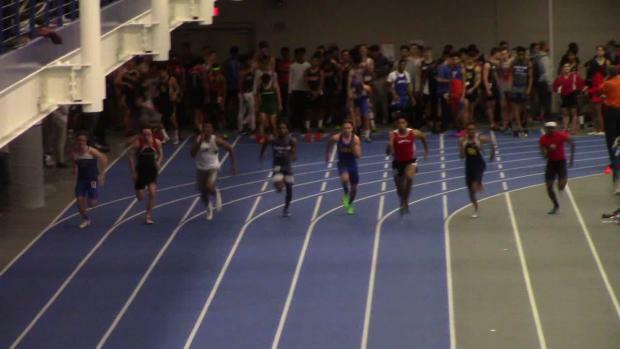 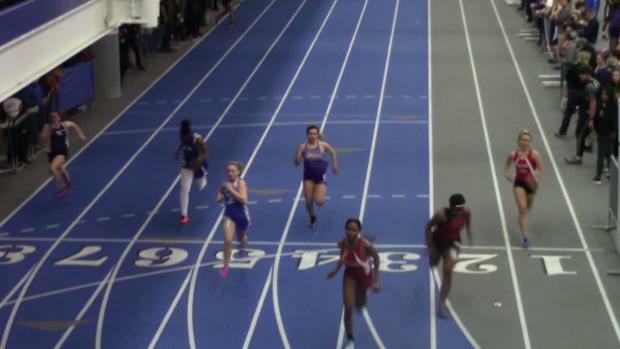 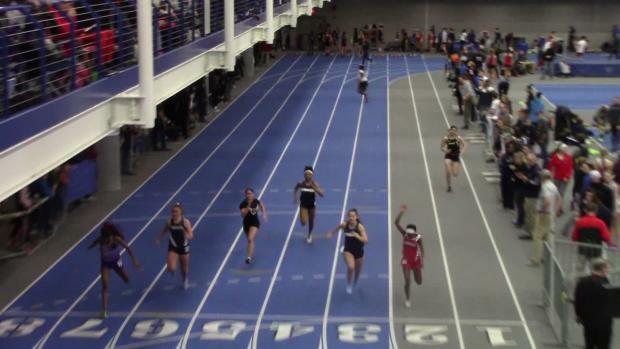 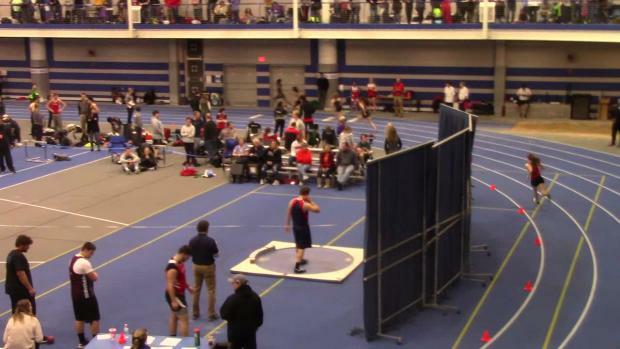 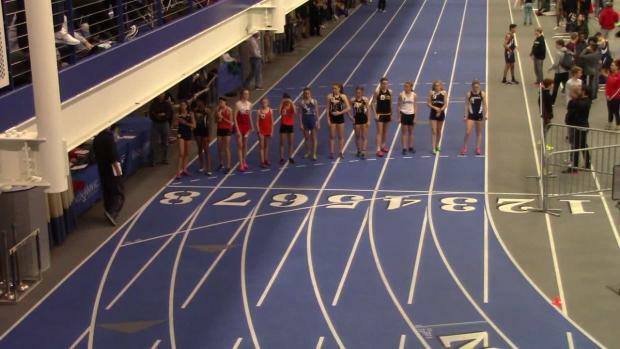 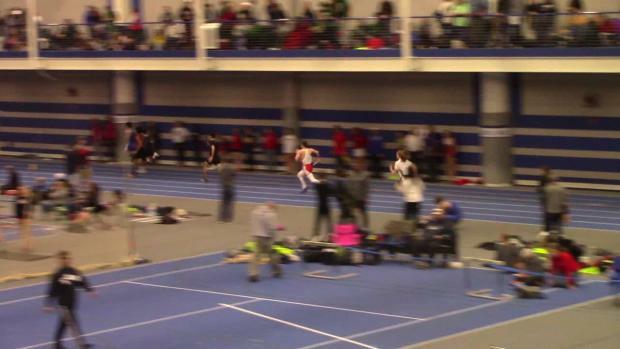 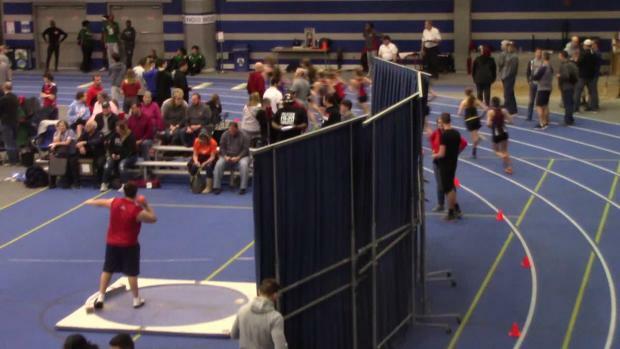 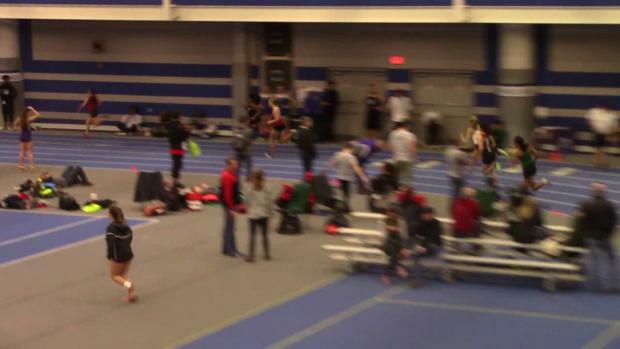 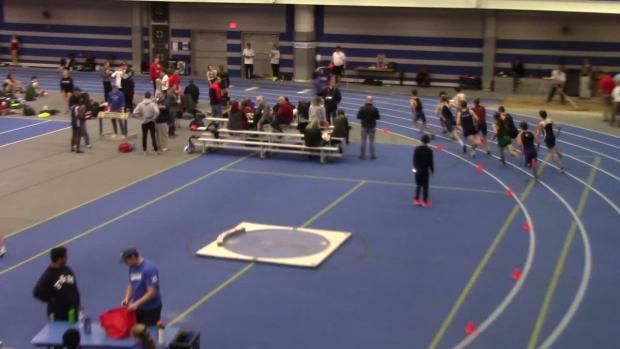 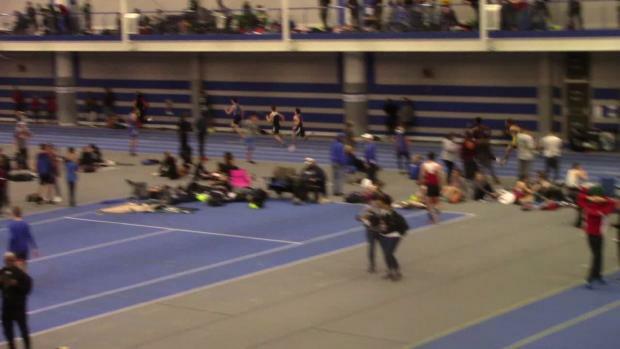 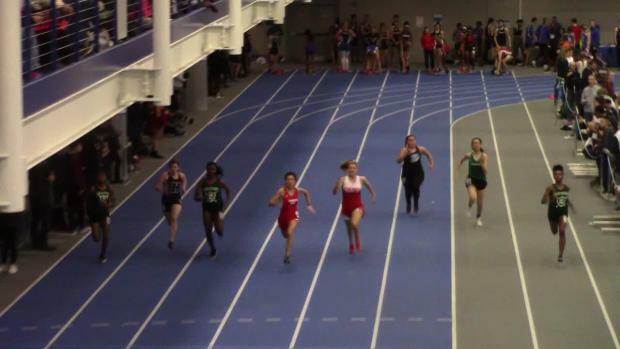 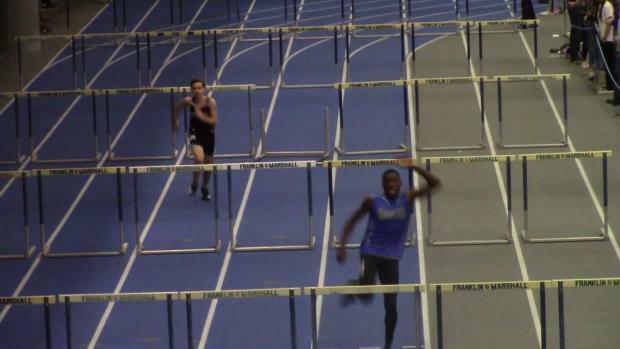 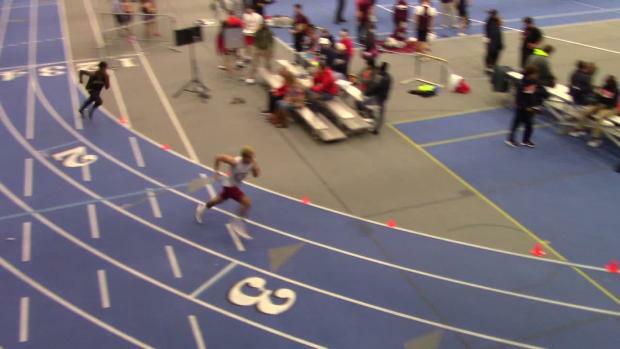 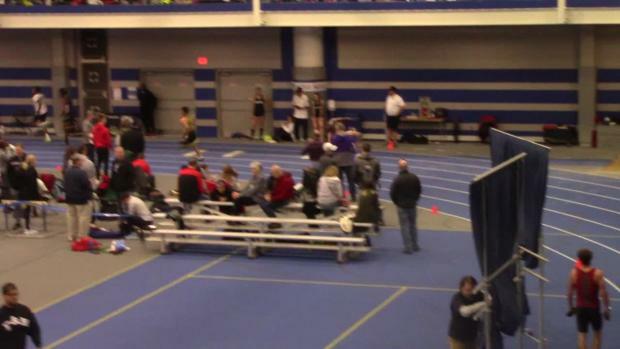 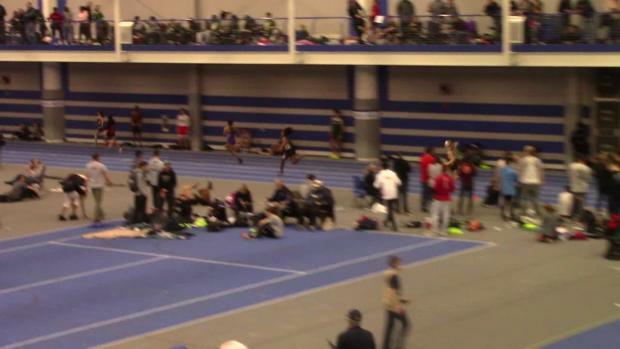 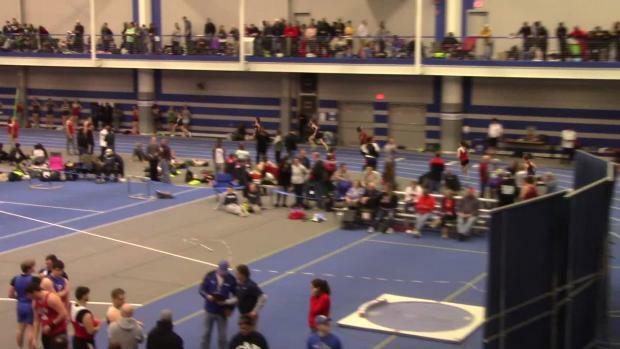 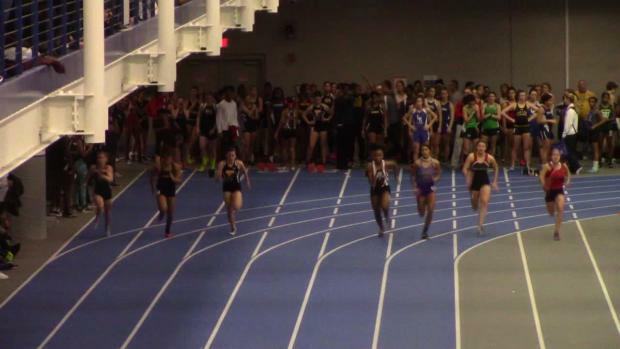 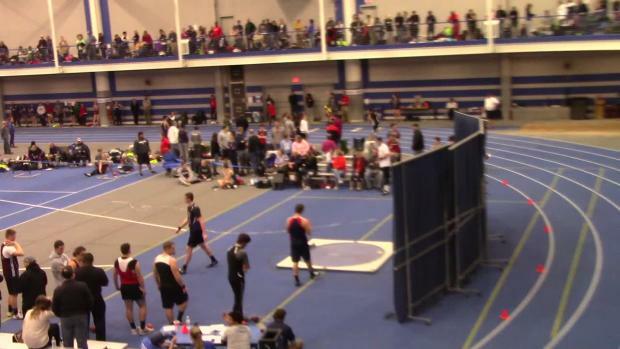 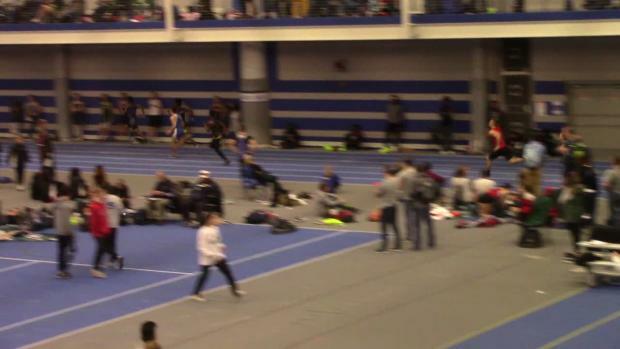 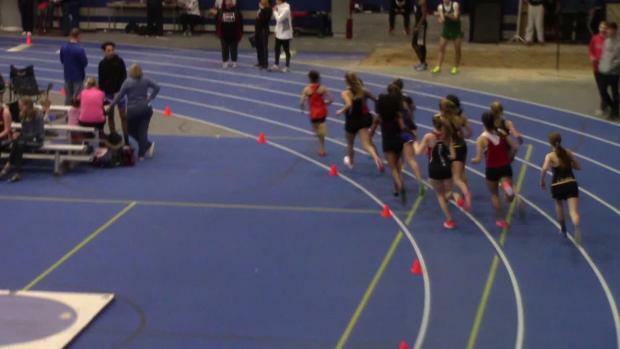 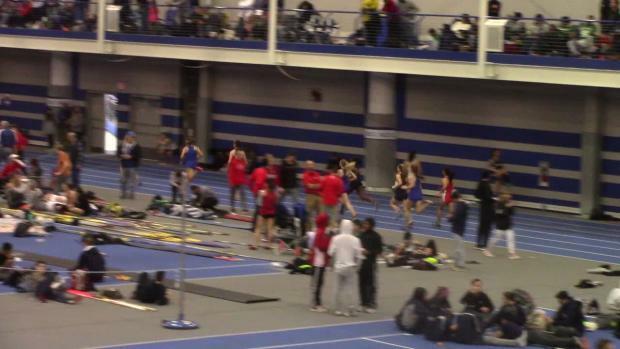 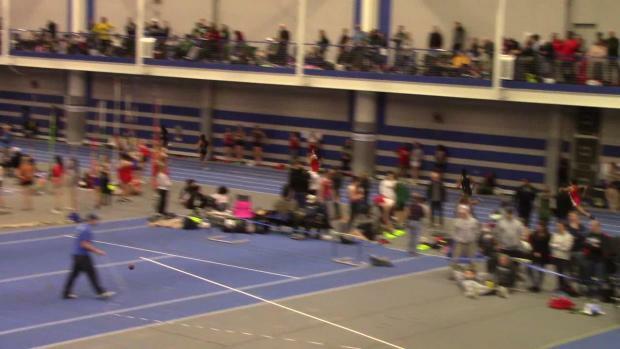 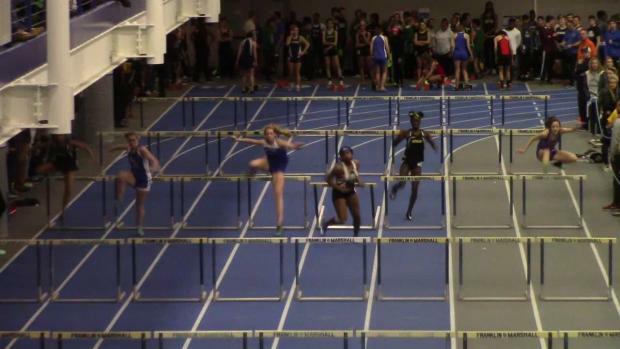 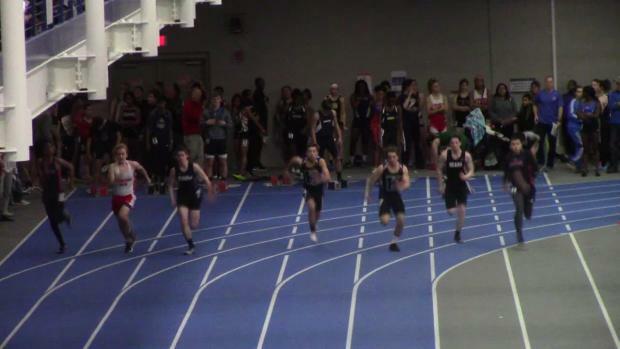 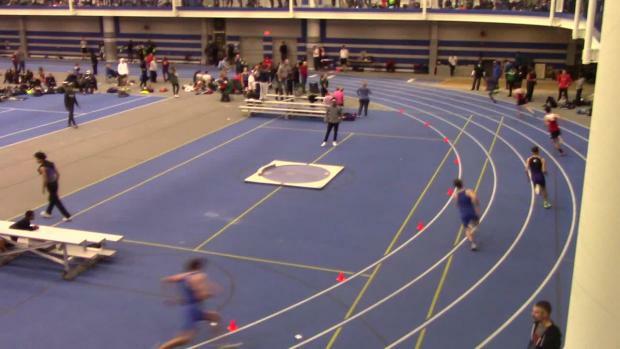 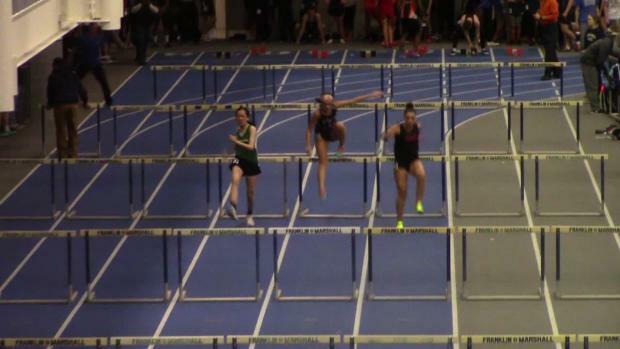 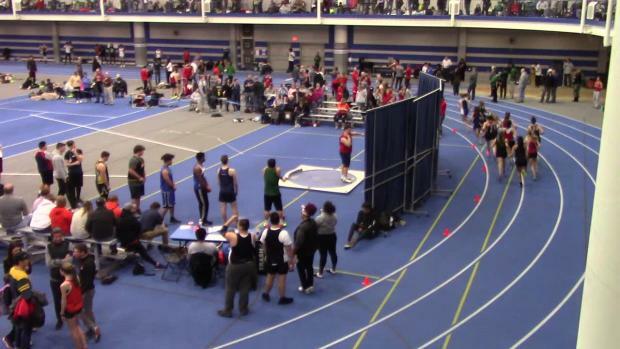 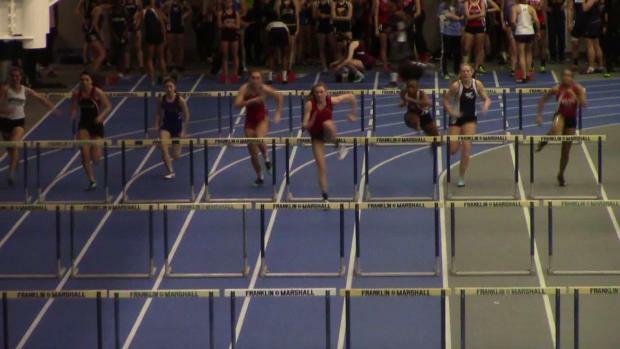 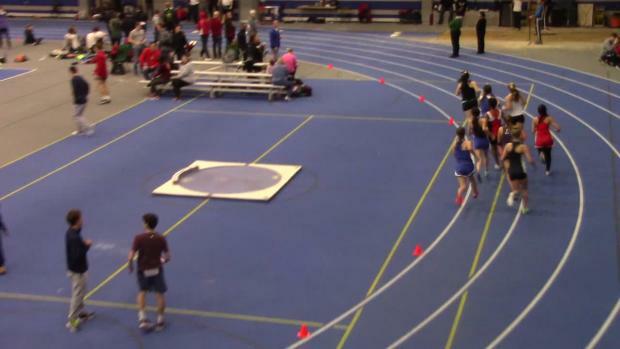 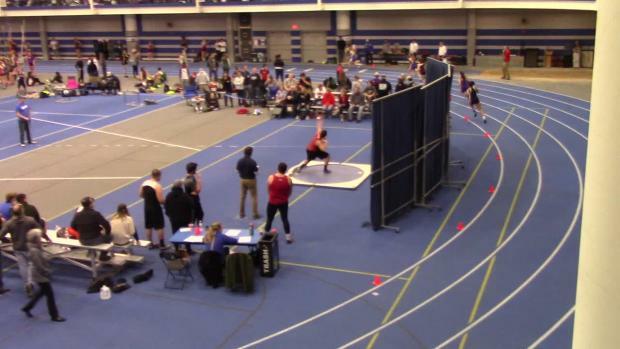 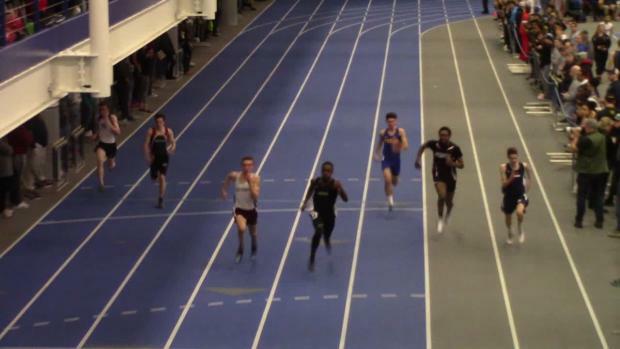 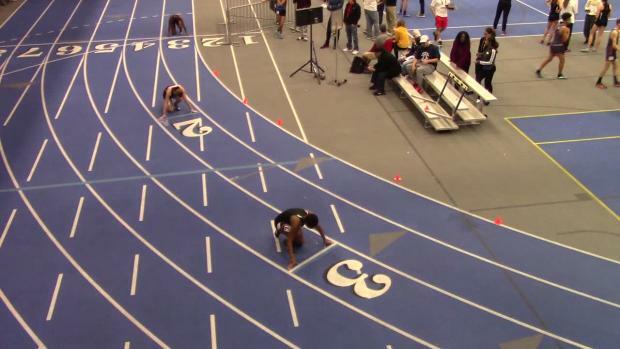 Archived race videos from the action in Lancaster! 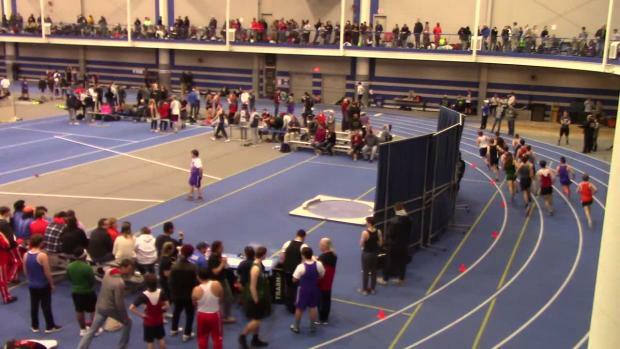 Thousands of shots from Franklin & Marshall!